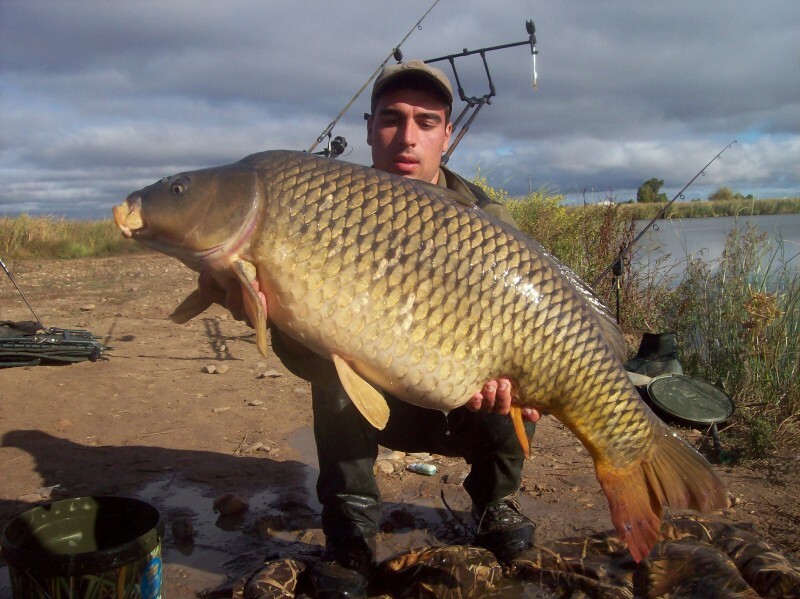 PassionCarp enjoyed X-Mas in Alfarofia. In order to make the book you will have to download the booking form (click on the image) that is exposed next, complete and send the same one as added file to the mail indicated within the document. Another option is to contact with the booking manager Aad Wijsman (See Contact us for information).